Motorola is coming with a new handset as reported by two websites. Moto G released in November 2013 and created much popularity. The two websites are a Brazilian website Tecnoblog which is famous for leaking Moto E specifications. A person close to a Brazilian carrier company has been responsible for these leaks. 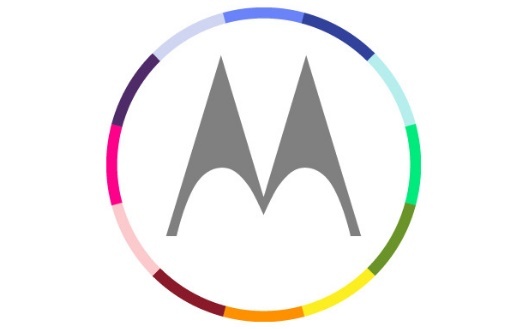 The device in discussion will have specifications that lies something in between Moto G and Moto E.
The name of the mobile can be Motorola M. We are nit sure why M but may be because it’s middle between Moto G and Moto E. The Brazilian organization that is equivalent to FCC certified 3 devices with these codenames. The codenames are XT1063, XT1068, and XT1069. The XT1063 is resorted to be a single-SIM model while the XT1068 is dual-SIM. model XT1069 is compatible with digital TV. Mallando no Android, a Spanish website also leaked its image and specifications. The device might sport Quad-core ARM v7 processor with Adreno 305 GPU, 4.6 inch HD display with screen resolution 1280 x 720 pixels (HD) screen with a density of 320 ppi. It will have a rear camera with 8 MP resolution. Not much has been revealed but if these leaks are true then surely it’s going to be a sevond generation Moto G.